The challenge for every vendor is to choose the policy that best serves both him AND his customers. 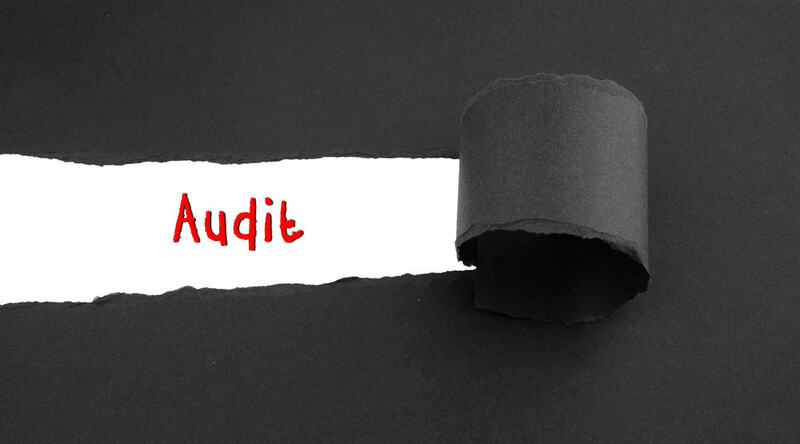 After covering in-house licensing, it is now time to shed some light on the case of audits. Resources and Growth: Auditing is a process draining valuable resources on both sides. It can become a nightmare with a growing customer base (ask Microsoft). This is one of the reasons that Software Asset Management is a big industry, with companies specializing in the field. Customer Relationship: Most enterprise customers not only have no intention of cheating, but do their best to be compliant. Unfortunately, sometimes they are under-licensed without even knowing. Instead of having to react, they prefer to prevent. It is crucial for vendors to realize that auditing is a reactive solution that may catch the customer by surprise and create unnecessary tensions. Any proactive solution would have prevented any potential mess. Revenue Leakage: Lack of technical licensing facilitates (if not guarantees) revenue leakage. Few vendors have the capacity to perform regular audits. Therefore, in the long term a revenue delta is almost certain. Lifecycle/Dynamic Entitlement: In a time in which customers demand maximum flexibility and pay as you go models, audits will always struggle to catch up with the constantly changing requirements. Analytics: Without technical licensing, vendors squander the chance of real-time access to a synced customer database, providing valuable information about the real customer landscape. At the end of the day, the question of audit (or any other licensing policy) suitability depends on the application and the (size of the) customer base.